Indianapolis’ Top Hair Salon, G Michael Salon is ALL about Advanced Education. Continued education allows us to bring the latest Hair Cutting techniques and Hair Color Trends to Indianapolis, Indiana. This is a picture of our team learning from J Beverly Hills Global Educator, Walid(Who is so AMAZING). We had SO MUCH fun learning tips and tricks to accelerate our skills and to be able to provide the BEST the Salon Industry has to offer to our guests! 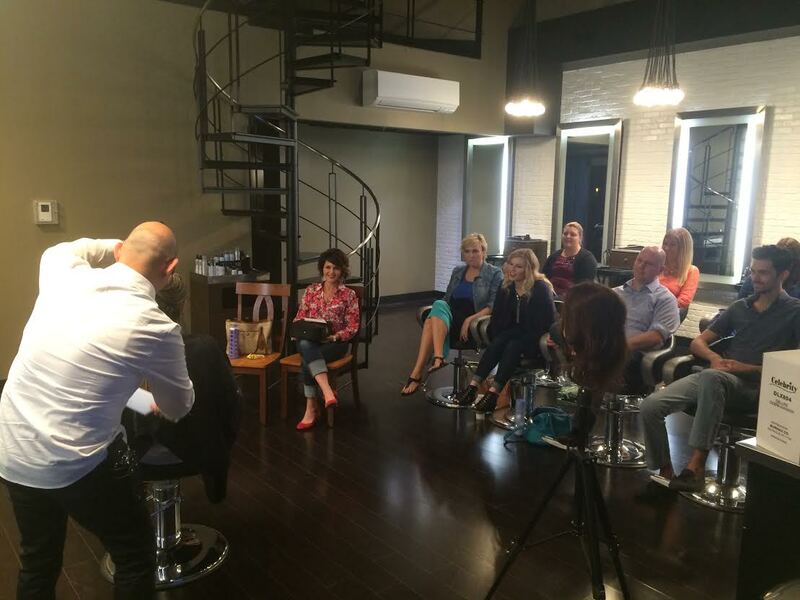 Thank You to Walid and the G Michael Salon Artistic Design Team for another FUN and successful Class! G Michael Salon is……….what your locks have been craving! Call us TODAY!